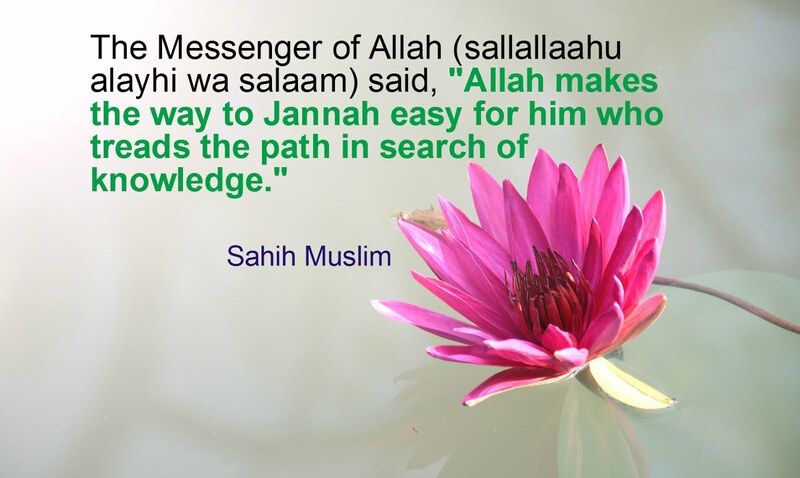 Assalaam 'alaikum! It's summer now, but before we know it, school will be back on! 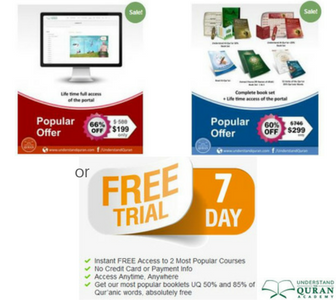 I'm assuming that most of you are either home educators or aspiring home educators. 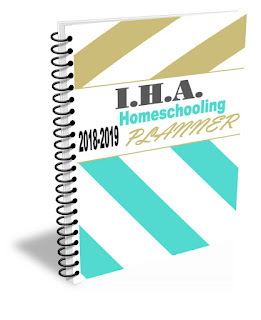 Althought some homeschoolers have a different schedule than most educators, the majority still seems to start the school year around the same time. Because of that, I've put this awesome giveaway together as an appreciation and a thank you to all those who have been supporting this blog. This is really my first "real"giveaway. I tried one before; I believe last year when I was newly starting out, but I wasn't too sure what I was doing. 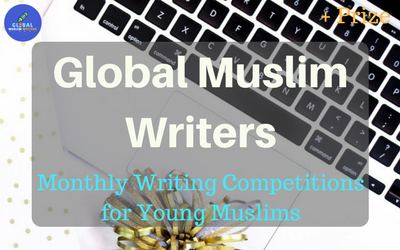 So, I'm happy to share this giveaway campaign with you and hope you'd love it as well. This back-to-school giveaway will have three winners and each will receive a different prize. 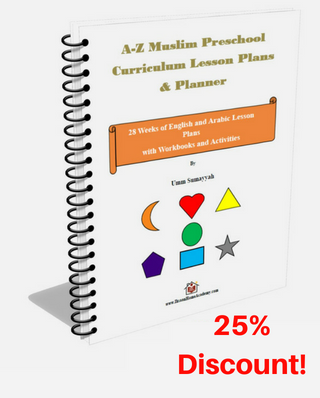 The first to be selected will receive the A-Z Muslim Preschool Curriculum Lesson Plans & Planner: 28 Weeks of English and Arabic Lesson Plans with Workbooks and Activities. 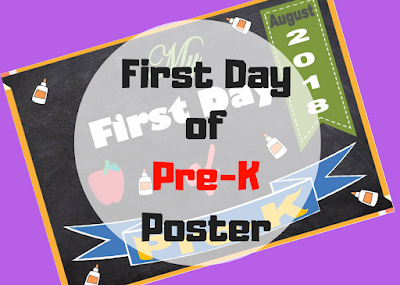 In addition, the first winner will receive the First Day of Pre-K Poster. 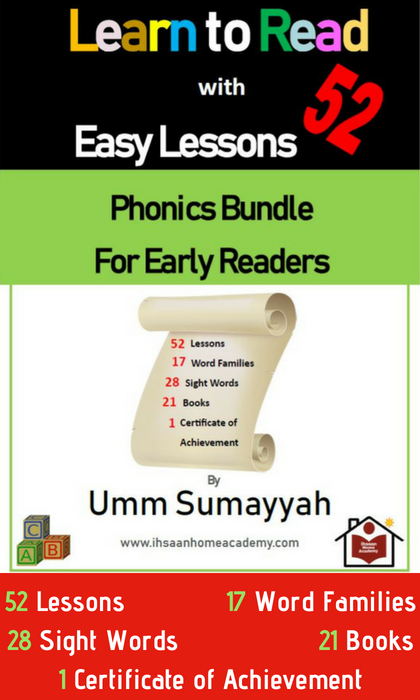 The second winner will receive the Learn to Read with 54 Easy Lessons - Phonics Bundle for Early Readers. The third winner will get the I.H.A. 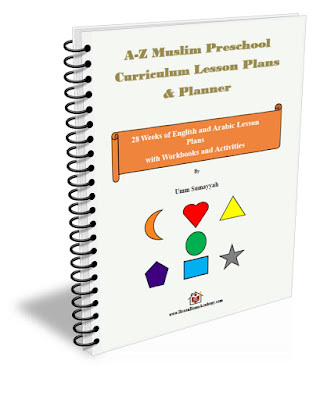 2018-2019 Homeschooling Planner. Comment on this blog post answering the question: How do you plan on using the resources? 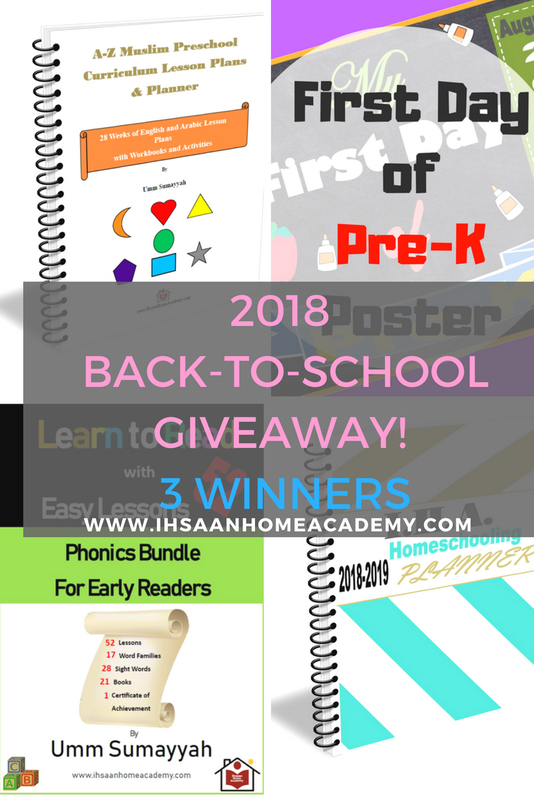 This giveaway is opened for home educators, aspiring home educators, or anyone thinking of offering the giveaway as a gift. Before naming them, I would like to first point out that I didn't randomly select the winners as I would have liked to. The reason for this is because not everyone followed all three ways of entering the giveaway. Also, I couldn't verify some entries. So please, always submit using the same or a similar name/nickname on all entries. Next time, please make sure to submit all entries for a possibility of winning. Congratulations to our winner! I will email you your prize within 24 hours. So PLEASE, make sure to check your email. I hope you submitted the correct email, if not, I will message you on twitter to ask for your updated email. I would use it with my daughter that would be in Pre-K this year.